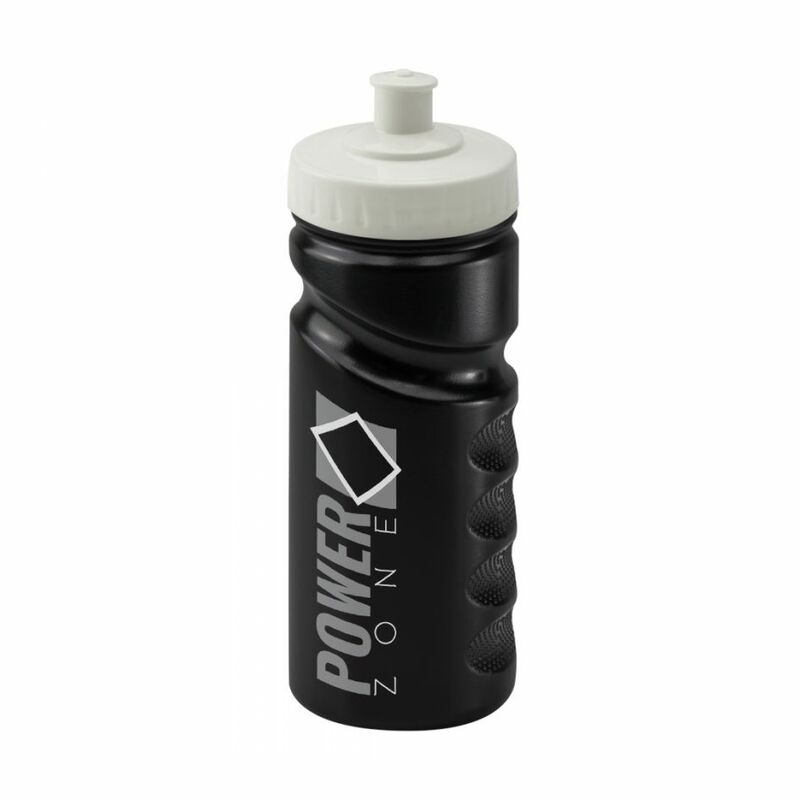 Now available in a stylish black, the Litre is the largest bottle we have available. 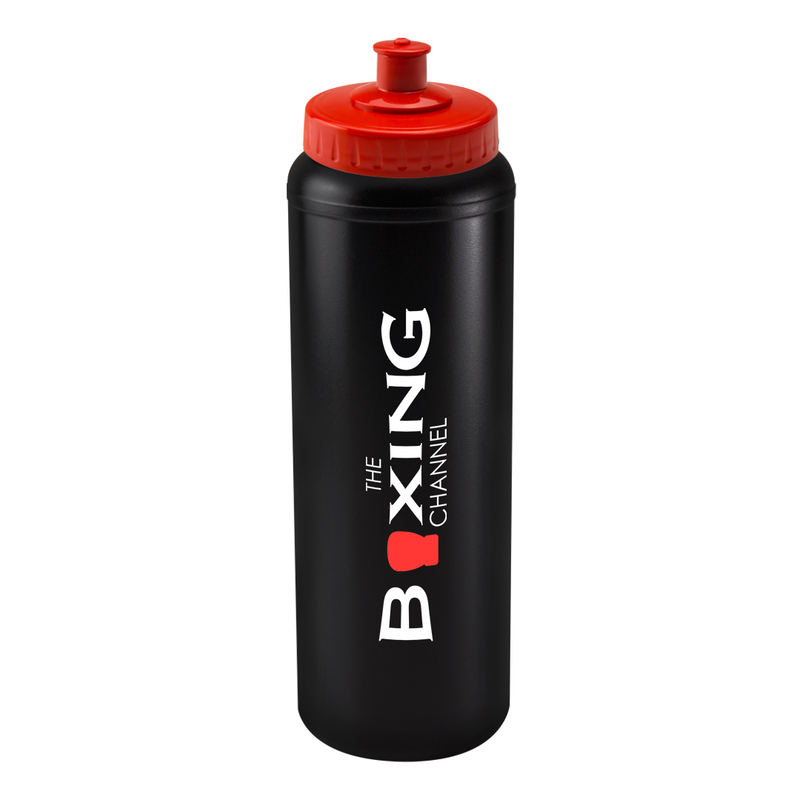 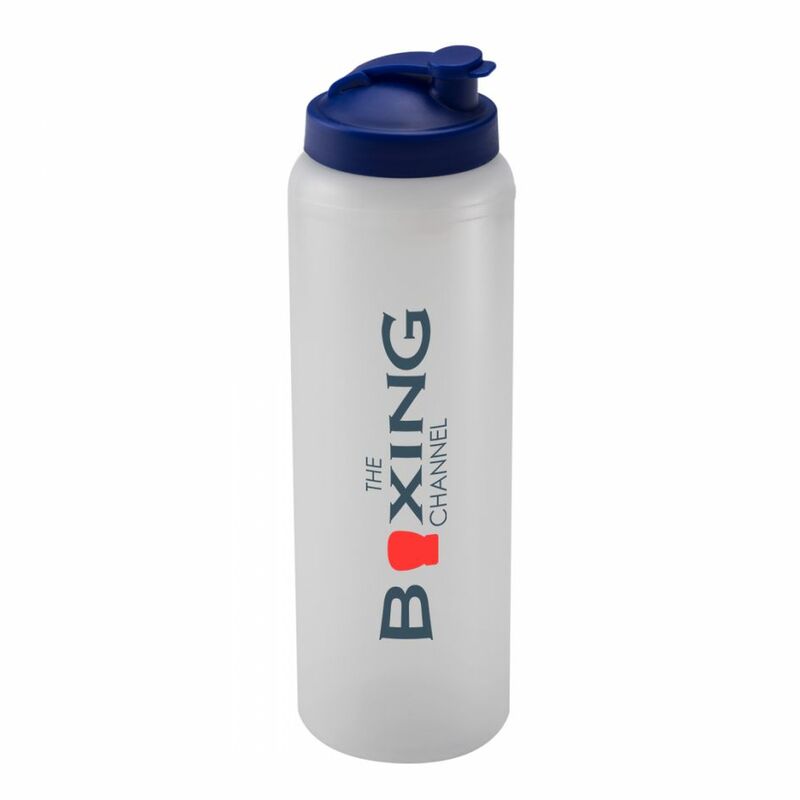 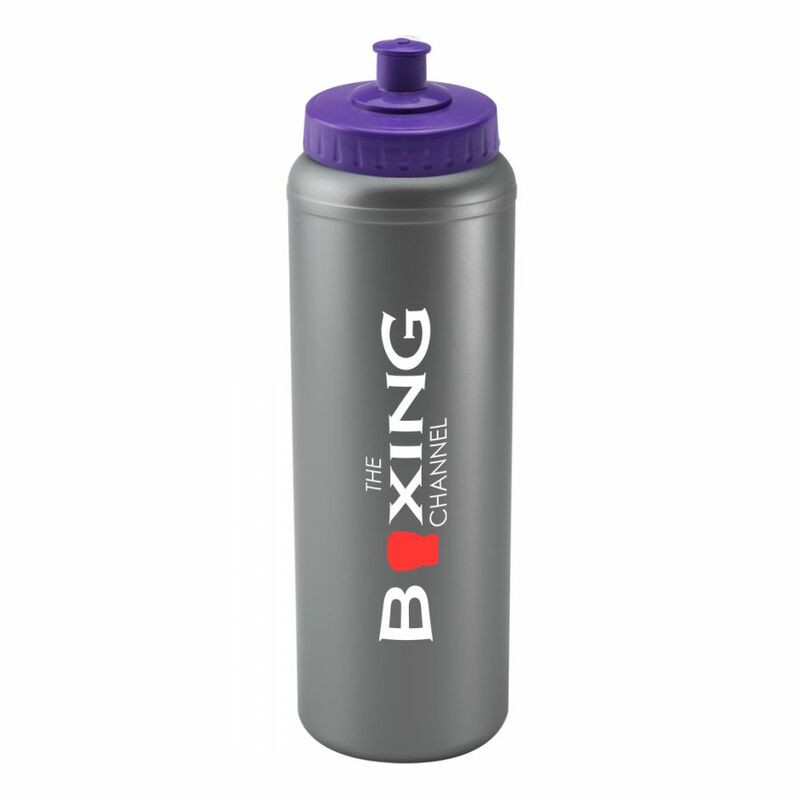 With an array of different styles and colours of lid, this bottle can be customised to suit anyone’s taste. 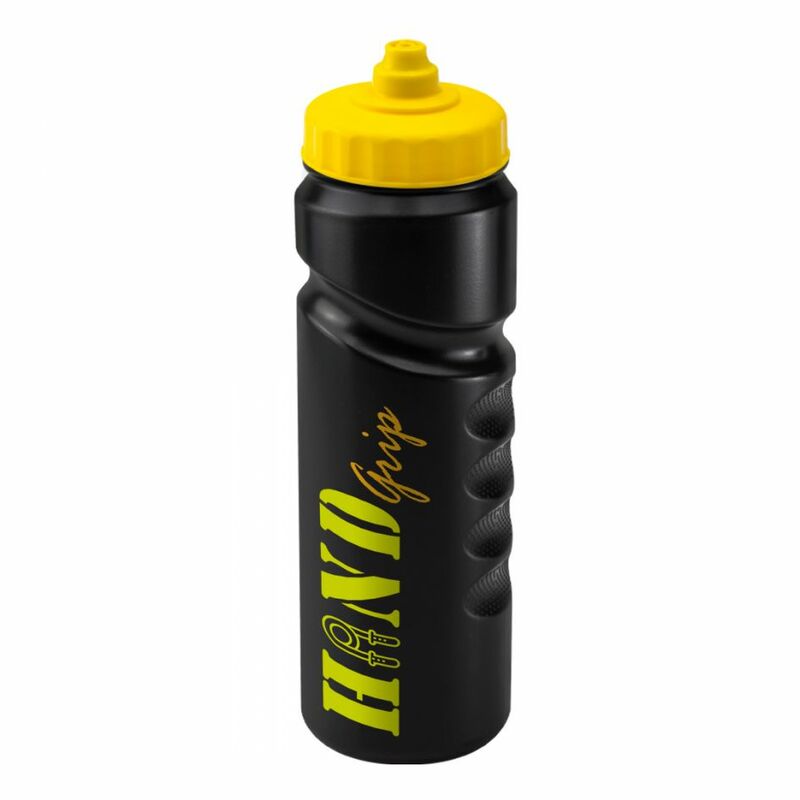 This bottle has an exceptional print area for large, bold designs.